1778-James Cook was the first known European to discover the Hawaiian Islands, which he names the "Sandwich Islands". 1788-A British fleet of eleven ships and 800 convicts landed at Botany Bay, Australia. They created the first British penal colony, in Port Jackson - Sydney. 1861-Georgia joined South Carolina, Florida, Mississippi, and Alabama in seceding from the United States. 1871-Wilhelm I of Germany was proclaimed the first German Emperor in the 'Hall of Mirrors' of the Palace of Versailles towards the end of the Franco-Prussian War. 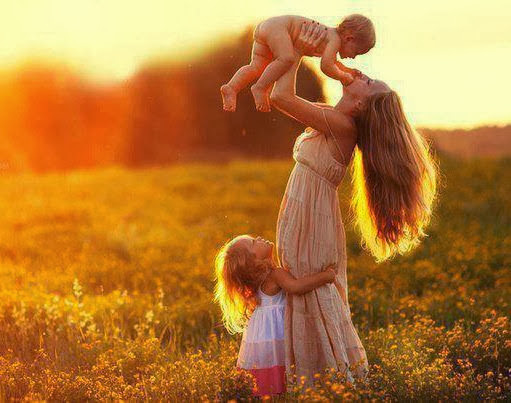 Thus was born the Second Reich! 1888- British aviation pioneer Sir Thomas Sopwith was born in London, England. 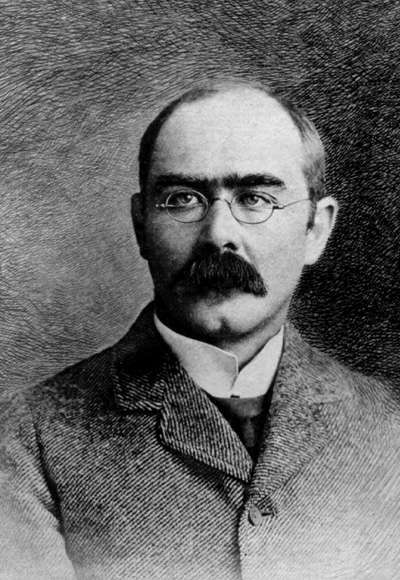 1936-Rudyard Kipling, British patriot and renowned writer died in Middlesex Hospital, London, aged 70. 1990-Washington, D.C. Black Mayor Marion Barry was arrested for drug possession.